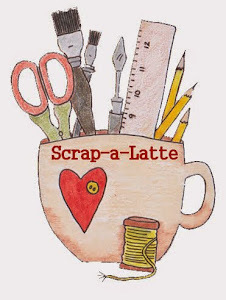 Scrap-A-Latte : Next Up - New Say It With Cheese 4 Album! 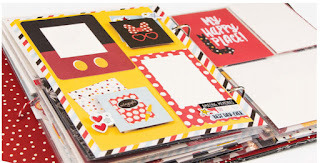 Next Up - New Say It With Cheese 4 Album! 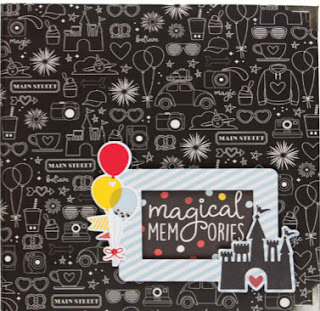 I'm so excited to be offering a new Simple Stories snap album class that's all about Disney! It features their new Say Cheese 4 line and it will hold lots of your Disney memories in a beautiful album. Space is limited so if this is something that you really want to do, don't delay! Call me at the shop (631.482.9190) to pay a $25 deposit to secure your spot in the class!